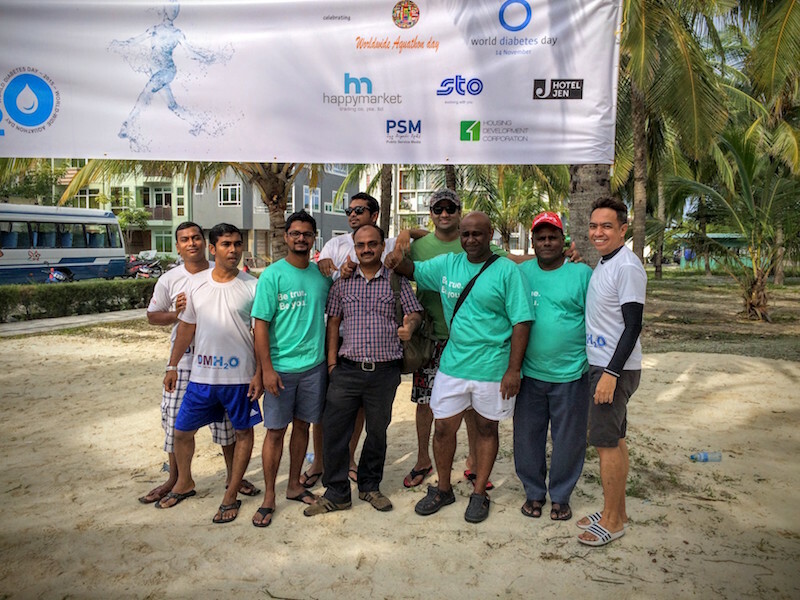 On International Diabetics Day, a team from Hotel Jen played a supportive role in the International Diabetes Day Celebration that was organized by the Diabetes Society in cooperation with Aquathon Trainers of Maldives. 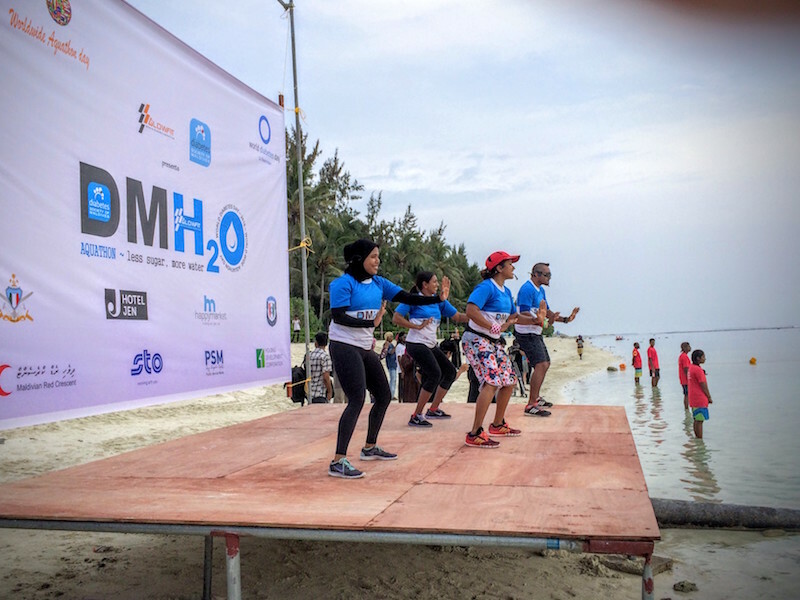 The occasion aimed to raise heightened awareness and knowledge particularly among the general population and the media on diabetes, its prevention and complications and the care that people with the condition need as well as to give support to diabetics in their ceaseless efforts to control the disease. Different age group of participants from the public in all walks of life, government agencies, Diabetes Society registered members and Hotel Jen colleagues, participated in the event organized by Diabetes Society of the Maldives to inculcate the importance of exercise for everyone including the diabetic patients in living towards a healthier lifestyle. 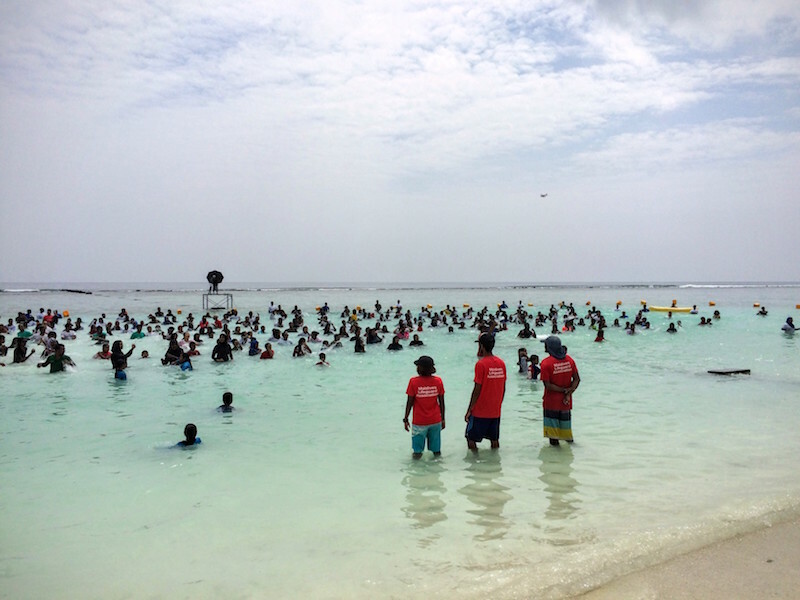 About 200 participants of ages 15-70 were involved in the three hour Aquathon fun program which was held on 14th of November 2015 at Hulhumale’ swim area from 9am – 12am. The participants were treated to healthy meal which includes 100 kg of fresh bananas hosted by Hotel Jen. 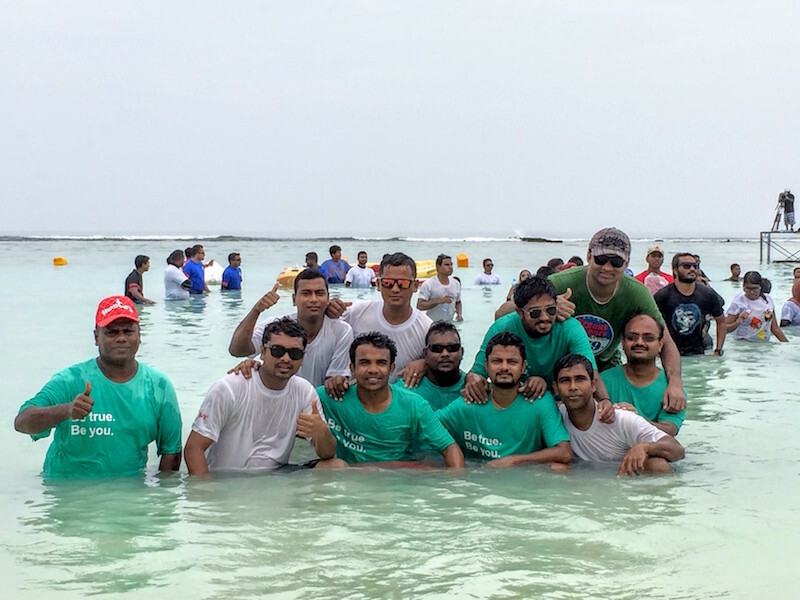 Hotel Jen team had some serious fun participating in the exercise at the swim area in Hulhumalé by having the chance to experience Aqua Aerobics and found the awareness information session shared in the program very beneficial as it encourage introspection of one’s own self lifestyle as seen from perspective of the wellness lens and made everyone realize the importance of exercising regularly.